July 29th in Plugin Lists, Wordpress Plugins by Wordpress Jedi . Sucuri Security: a security toolset that offers hardening, malware detection, and more. These guys not only have great services for webmasters but also an awesome blog to share all kinds of useful information on the latest security vulnerabilities webmasters have to deal with. Malware Scanner: this add-on for Security Ninja lets you scan themes, plugins, and other files in your wp-content to detect malicious code. ConfigServer eXploit Scanner: offers active scanning of files as they are uploaded to the server. It helps you move suspicious files to quarantine before they become active. 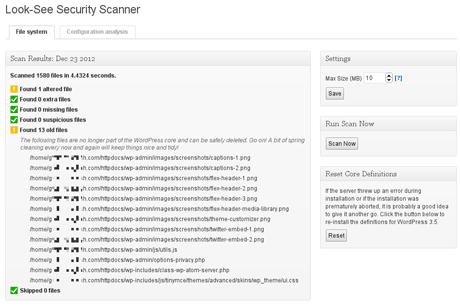 Look-See Security Scanner: it scans your site for unexpected or modified files. It searches the uploads directory for hidden PHP scripts and checks uploaded themes and plugins against the WPScan database. 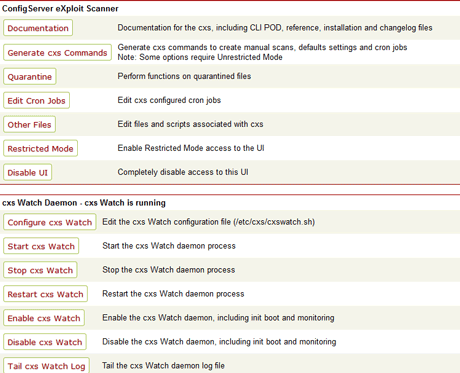 Plugin Vulnerabilities: this plugin lets you know if a plugin you have installed has a known security vulnerability. 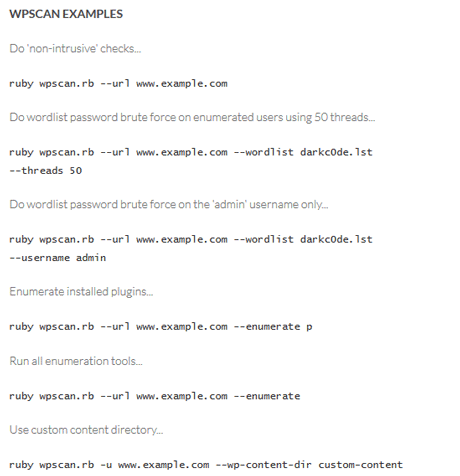 WPScan: a security vulnerability scanner for WordPress. It helps you identify vulnerabilities in your files. There are plenty of other plugins you can use to harden your WordPress site. When it comes to securing your site, you need to be as proactive as possible. The above tools simply help you stay out of trouble.